Swedish post-rock duo U137 blew listeners away with it's 2013 debut "Dreamer On The Run" (the album currently has 40+ Million plays on Spotify alone) offering a unique combination of sounds glowing with fresh energy, diversity and originality. 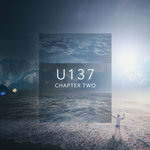 Despite the deceptive simplicity and immediate familiarity of the music, on closer inspection you will find that each U137 song is skillfully arranged with a soothing, soaring, sweeping complexity and self-disciplined intricacy that together form a blissful and recognizably human score to any relevant matter. 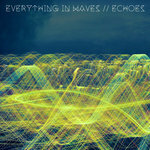 With the aim of generating a feeling of pure euphoria in the listener, succeed they do...on every level. This is no doubt Scandinavian artistry at the highest level. 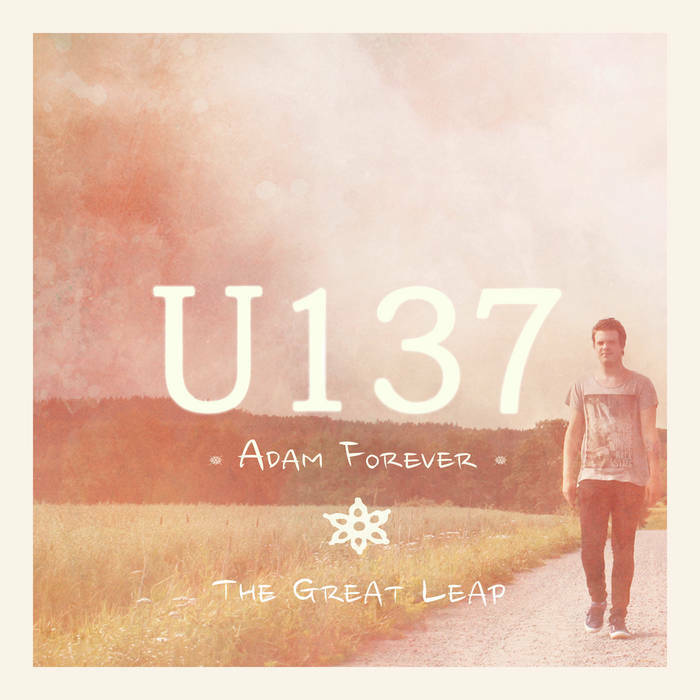 Fans have eagerly awaited new music from U137 and that wait has ended with the forthcoming release of "Adam Forever / The Great Leap." Sadly, it's not all good news. With a very heavy heart, we regretfully share that after a tumultuous struggle with depression and substance abuse, the world lost 27 year old band member Adam Tornblad on May 8, 2017. "I knew Adam since I was two years old. We started to make music together in our early teens in a band that would later be named Moonlit Sailor. An amazingly smart and talented guy, Adam has always been my best friend and we were always very close to each other. He had a beautiful mind and he created the most beautiful melodies with it. Unfortunately, with a beautiful and smart mind often comes a much darker side. Adam is in a much more beautiful place now and I’m longing to see him in the future when I get there. Writing Adam Forever was very difficult but also provided me with some much needed therapy. The feeling and sound in this song is my love for Adam. I wrote it for him. 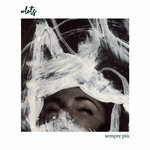 I started to write "The Great Leap" about two years ago and was the first song I wrote for the second U137 album. Both songs give you a good idea of what the next U137 album will sound like. This is not the end of U137, but a new beginning," says Oscar Gulbrandsen. Oscar and Adam were also members of Moonlit Sailor and Sons Of London. "Words cannot describe how we feel. All the memories, everything we have gone through over the past 20 years as friends, suddenly seem so far away. Adam, thank you for letting us join you on your musical journey, for being your friend and thank you for all the memories. Look what we achieved together! Adam had such a unique talent for writing touching melodies. He was very proud of his bands and especially the Moonlit Sailor track he wrote titled 'Hope.' Let it play in eternity. Your music will live forever. We will never forget you. Rest In Peace. Adam forever..." said Moonlit Sailor via social media. U137 is Oscar Gulbrandsen and always the late Adam Tornblad. "Adam Forever / The Great Leap" was produced, recorded, mixed and mastered by Oscar Gulbrandsen at HAV Music Studio in Boras, Sweden. Writing and performing on six previous albums released by Deep Elm Records, both Oscar and Adam were also members of Moonlit Sailor and Sons Of London. U137 released it's debut album Dreamer On The Run on Deep Elm Records in August, 2013. 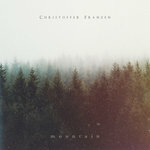 Cover artwork by Oscar Gulbrandsen. Photo by Kristoffer Midborn. Sync licensing credits include projects for Sense8 (Netflix), United Airlines, Costa Rica in 4K (65+ Million views on Youtube), Veuve Cliquot, Bank of Montreal, Hilton Hotels, Procter & Gamble, The British Army, The Citadel, Omron Healthcare, Biogen, Exxon Mobil, Ethiad Airways, Fidelity, Hyundai, FIFA World Cup, Vans, Canon, Fujifilm, McDonalds, UNICEF, Koch industries, Titleist, MasterCraft, Volvo, BBDO and many more. U137 resides in Boras, Sweden where they often experience weeks without sunlight.